Originally published by Books on the Underground. 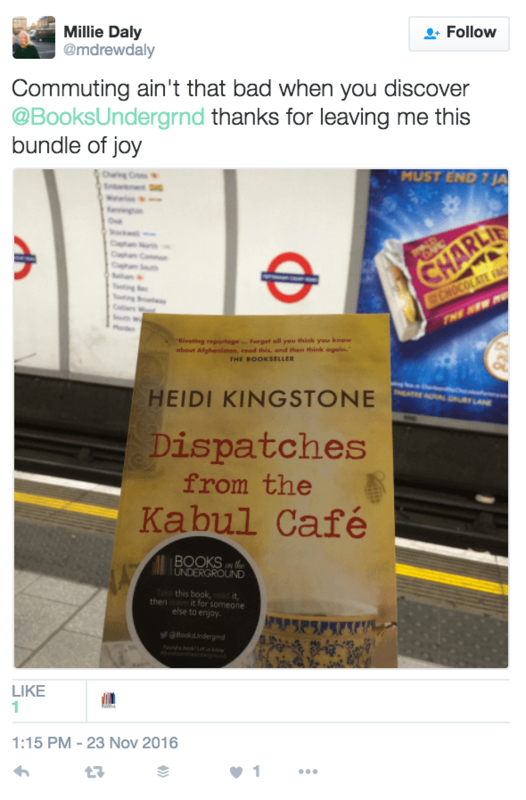 On 22nd November, the Books on the Underground team had a mammoth 100 copies of Heidi Kingstone’s Dispatches from the Kabul Cafe. 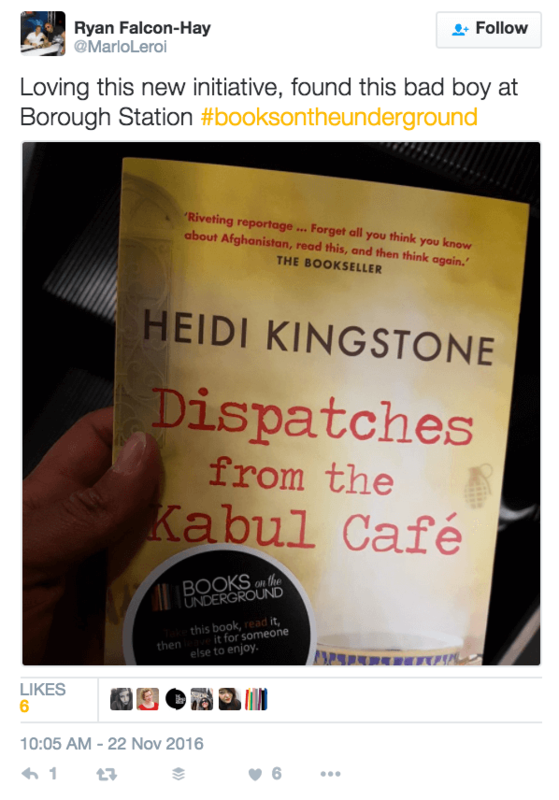 We had fun with where to hide the books, and saw lots of engagement online from people who found them! 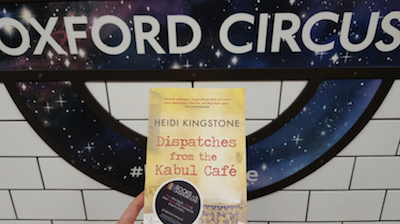 It was such a delight to be involved with sharing this extraordinary book. 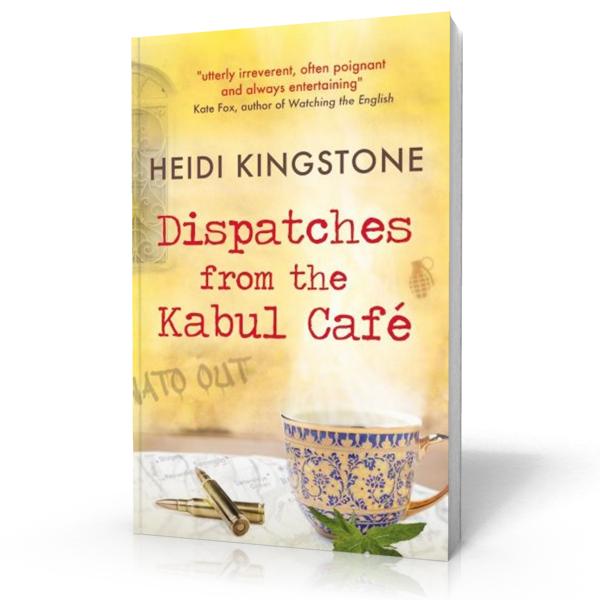 Find out who else found Dispatches from the Kabul Cafe here.